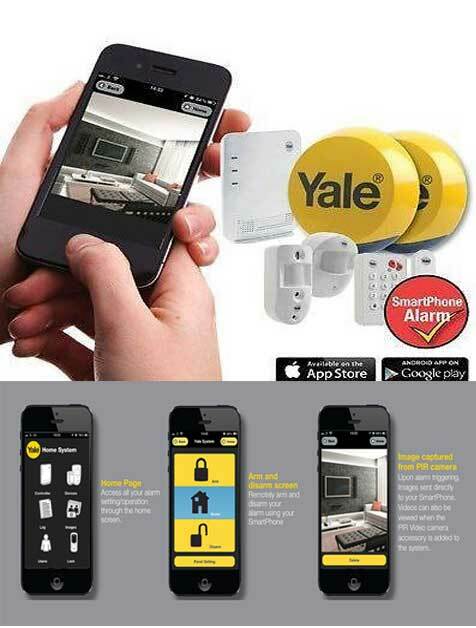 AD Alarm offer all DIY installers of the Yale Alarm help if and when they require it, which is something large retail outlets do not. 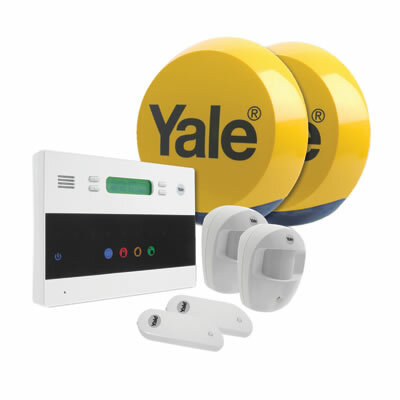 Yale Alarms in our opinion represent the best value for money wireless security alarms on the market and we have been installing burglar alarms for almost 30 years, established in 1984. 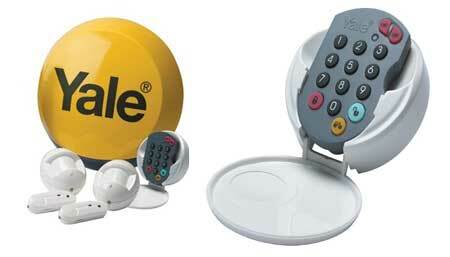 The main advantage we offer our customers after buying their Yale Alarm equipment from AD Alarms for DIY installation , is if any problems occur during installation we can explain by telephone or e-mail communication what is causing the problem and what the solution is. 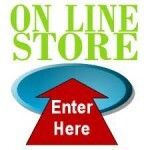 This is something a retailer only cannot offer. 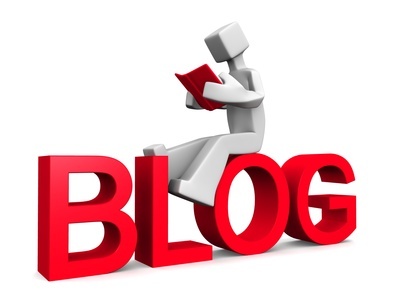 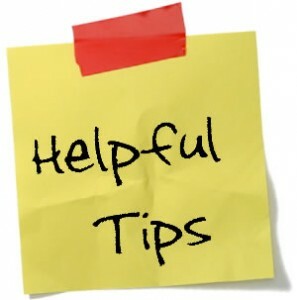 In fact we do include our own personal tips sheet which highlights some of the minor problems that can occur with solutions quickly without wasting time.
. 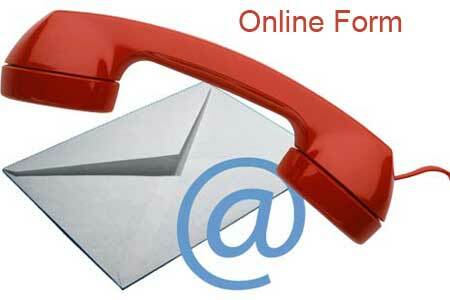 In fact we can if needed talk the customer through the programming of the panel step-by-step over the telephone. 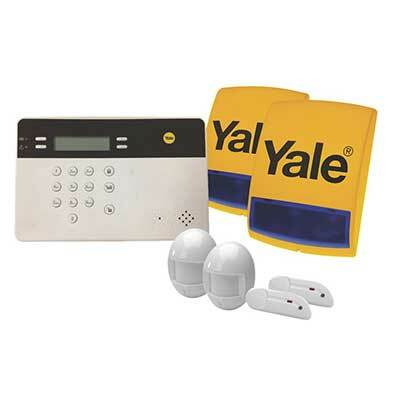 We pride ourselves on customer service and when we actually install the Yale Alarm we always give the customer instructions on how to use it and also go into the programming explaining how to change the settings, user code, telephone numbers etc. This allows customers to understand the system without having to read the manual that comes with the kit and we also offer our customers telephone contact if ever they wish to change the settings at a later date, but do not wish to study the manual. 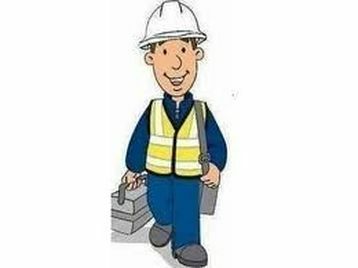 With large manufacturing companies if you try to contact their helpline it can be a very time-consuming and difficult process, but our customers after purchasing the Yale wireless alarm equipment can always get through to us very quickly and get a personal response from a qualified engineer. 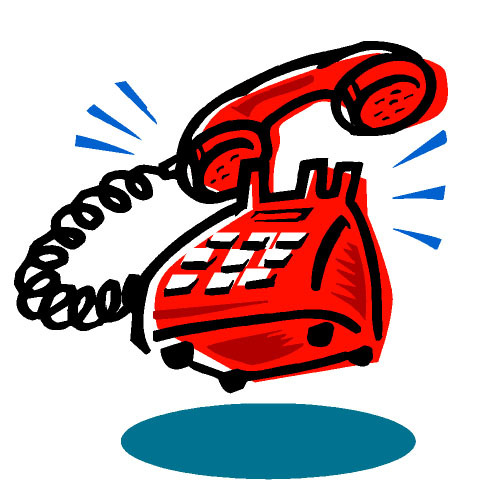 If you purchased the equipment from A.D. Alarms you can contact us on a standard landline telephone number immediately and receive installation tips, fault remedies and even programming of the control panel step-by-step if required. 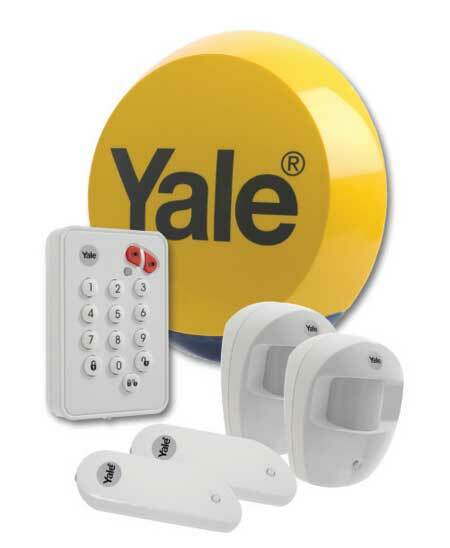 We also give the full years manufactures guarantee on the Yale Alarm. 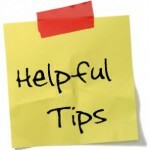 If people are not satisfied with the product they can return it and get a refund.